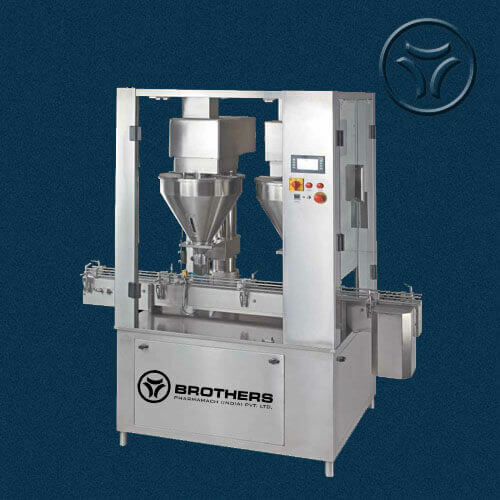 Semi Automatic Single Head Augur Type Dry Syrup Powder Filling Machine Model DRYFILL-30s, is suitable for Filling Free Flow Powders in various type and shape of bottles with speed of 15-20 Bottles per minute depending on Fill Volume, type of Powder and Bottle Size. 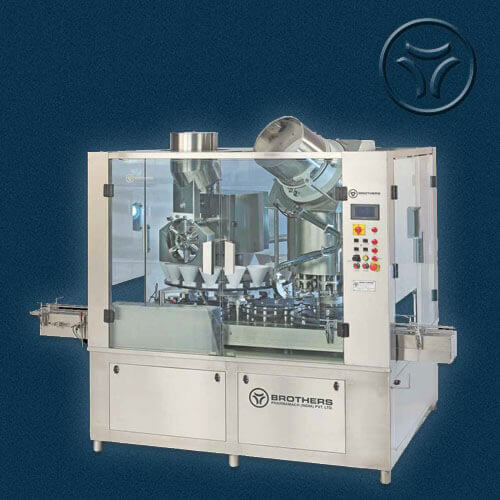 Machine with proven SERVO Controlled Augur Filling System. 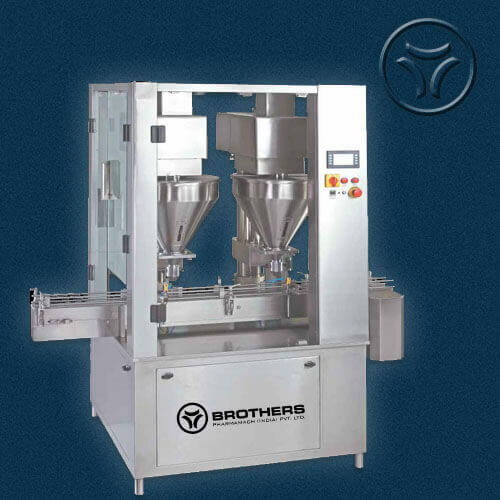 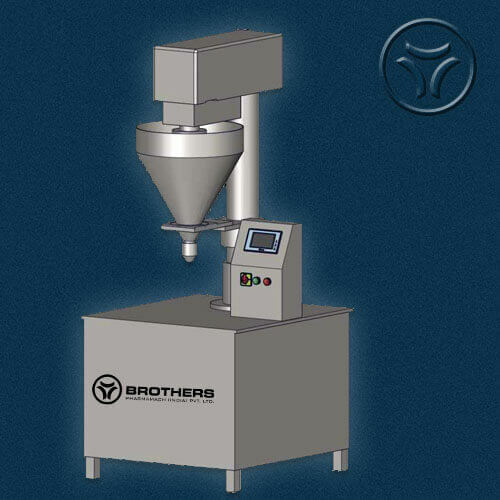 Machine suitable for filling wide range of Fill Weight of Powder in Single Dose. 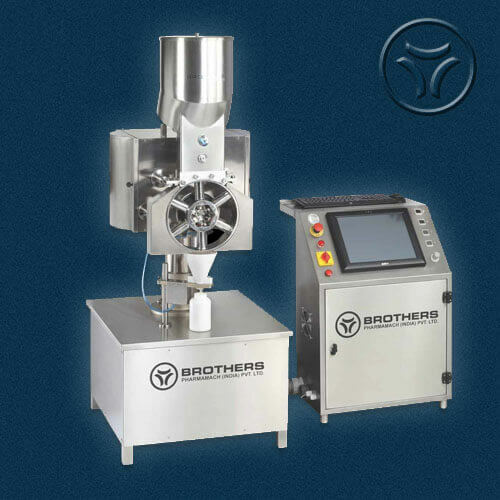 All Parts coming in contact with powder are made from SS316, Nylon and HDPE material. 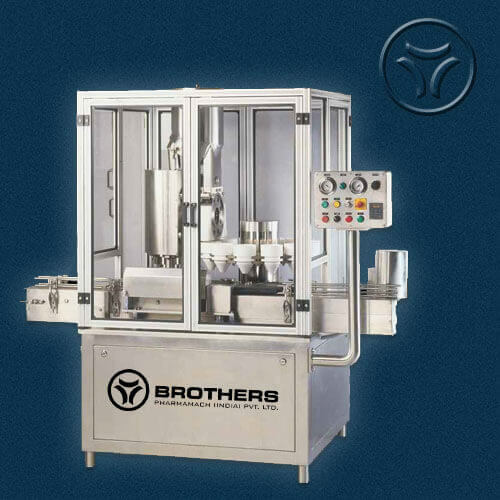 Bottle Loading and Unloading is manually by operator. 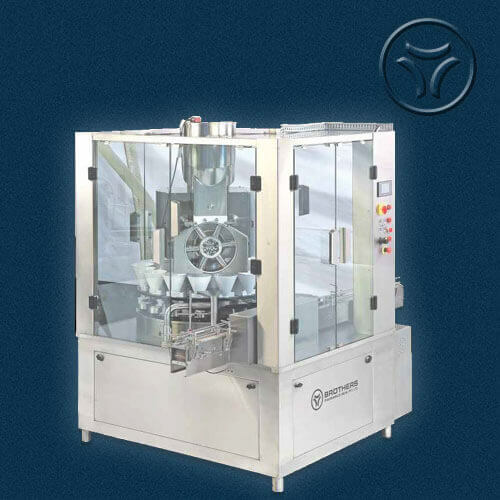 Speed : Max. 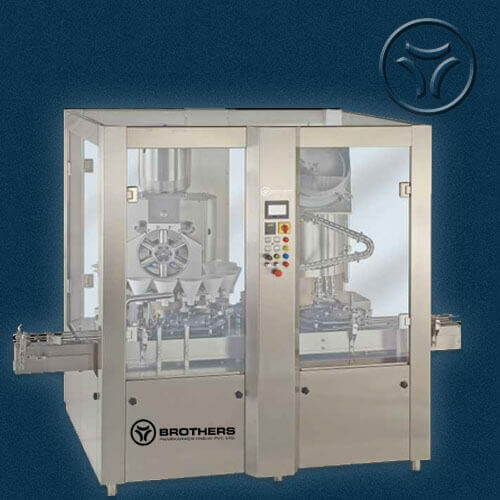 20 Bottles per minute depending on Bottle Neck Diameter, Fill Weight , Type of Powder and Operator skill.